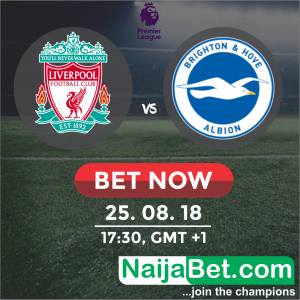 Liverpool will look to continue their winning start to the season when the Reds welcome Brighton to Anfield on Saturday. Liverpool are eyeing three wins from their first three matches in the Premier League when Brighton play them at Anfield this Saturday. 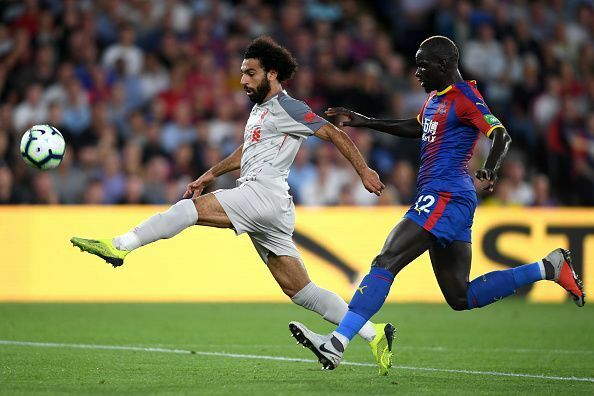 Jurgen Klopp’s side has got their season off to a perfect start with a resounding 4-0 victory over West Ham United on the opening day of the season followed by a comfortable 2-0 triumph away at Crystal Palace on the second match day. 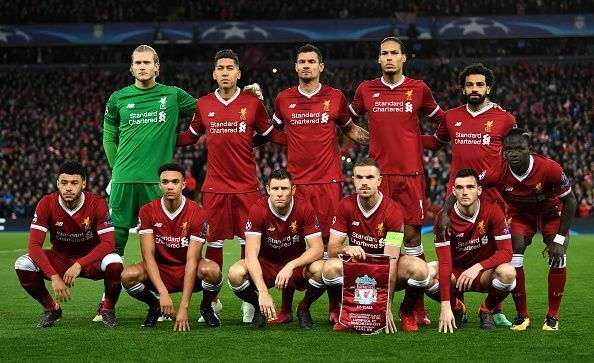 Let’s look at the formation, as well as the personnel the Liverpool boss Jurgen Klopp is most likely to opt for. Jurgen Klopp will most likely opt for a 4-3-3 formation. 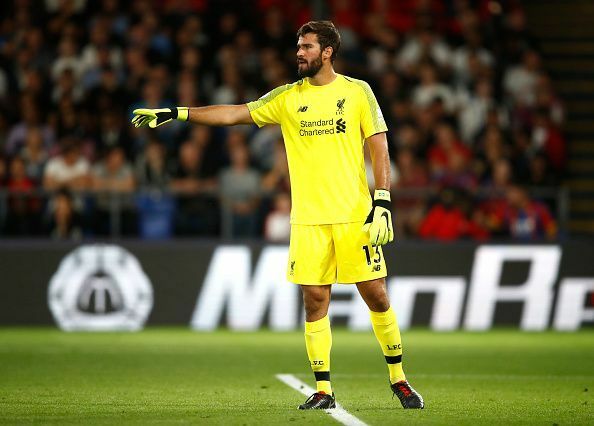 In goal, the summer signing from AS Roma, Alisson Becker is a certainty to start against Brighton on Saturday at Anfield. The Brazilian has looked calm and composed in both the opening matches of the premier league so far. 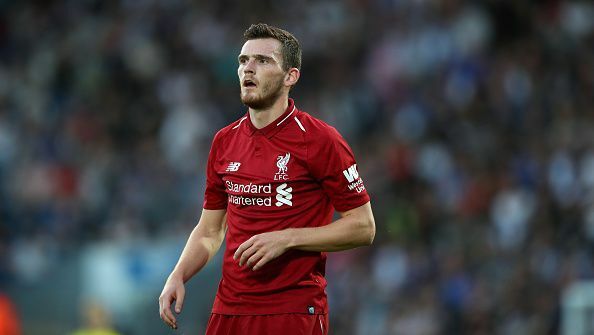 Robertson has gone from strength to strength to become a regular figure in Liverpool’s starting lineup. His understanding of when to go on the overlapping runs and when to fall back and defend has been the feature of his gameplay in the previous campaign as well as in both matches played so far. He will be rightfully taking his place in the left-back position for Liverpool against Brighton. 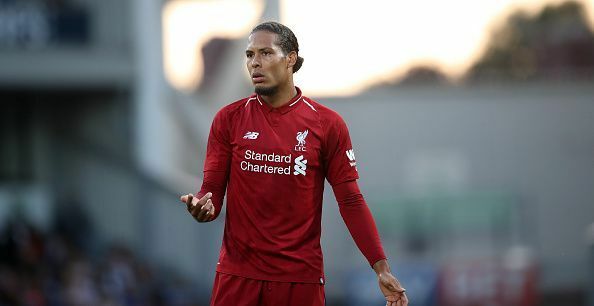 Since arriving from Southampton for a record-breaking fee which made him the most expensive defender of all-time, Virgil van Dijk has completely turned the fortunes of Liverpool’s back-line.He is a leader of men and his presence is of utmost importance especially for the Liverpool backline. Therefore, he will definitely start against West Ham United on Sunday. 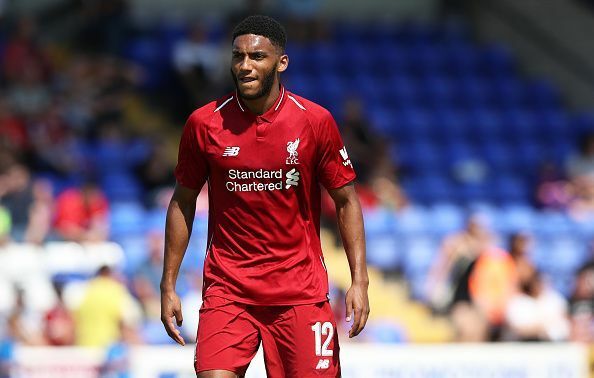 Joe Gomez is likely to retain his place against Brighton at Anfield following his good showing in both the matches for Liverpool. He will look to continue his good work when he plays against Brighton on Saturday. 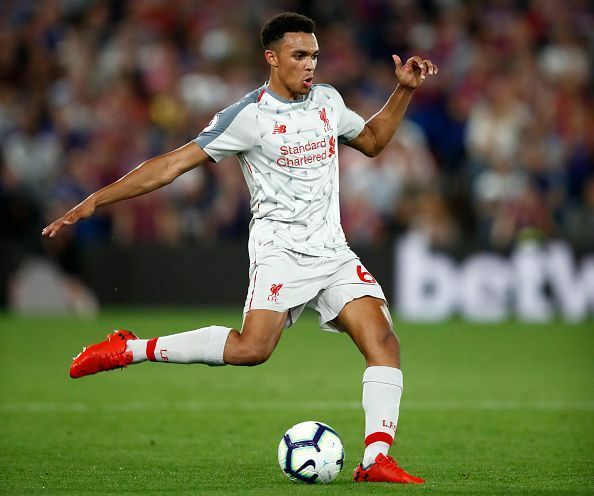 In the absence of Nathaniel Clyne, Alexander-Arnold has cemented his place in Liverpool’s starting XI by virtue of his consistent showings for the club. He is likely to start at the right back position for Liverpool against Brighton at Anfield on Saturday. 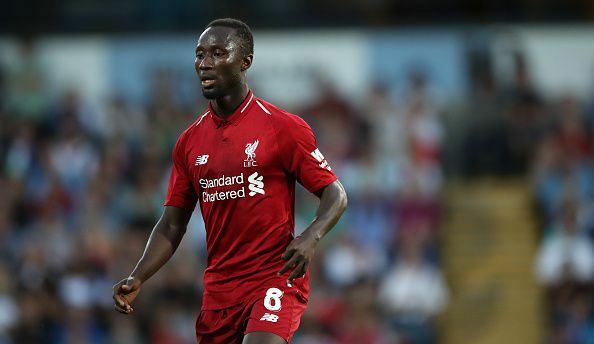 Naby Keita has impressed in both the matches which he has played so far. Once again, he will be expected to control the midfield with his all-around gameplay. He will most likely be playing the role of a box-to-box midfielder. He, with his energy, could be the most important player for Liverpool, if Liverpool is to win the midfield battle against Brighton on Sunday. Therefore, he will be a definite starter for Liverpool. 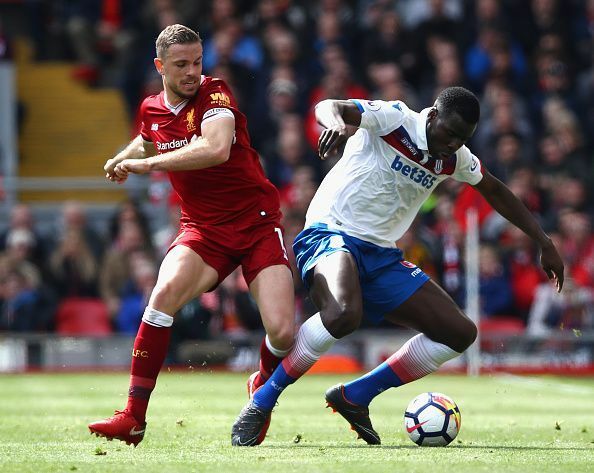 England International Jordan Henderson is expected to make a return to the Liverpool Line-up as Jurgen Klopp might want to rotate his midfielders. 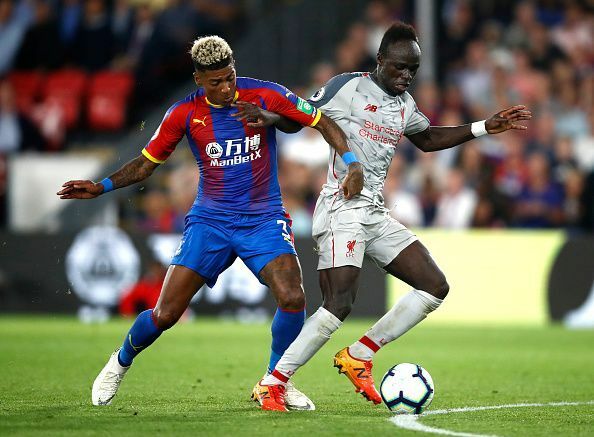 He will most likely replace James Milner and is expected to play in the middle of the three-man midfield against Brighton on Saturday at Anfield. 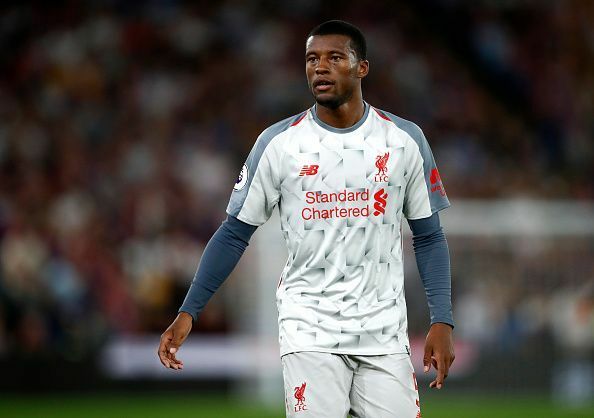 Georginio Wijnaldum is likely to start on the right-hand side of the middle of the park for Liverpool at Anfield against Brighton at Anfield. He has been a consistent performer for Liverpool in the past, whenever he has been given the opportunity. Liverpool’s front three are among the easiest to predict due to the outstanding form they have showcased during the previous campaign. This campaign as well, very few changes are expected to the front three barring injuries or epic loss of form. Sadio Mane will be starting for Liverpool on the left-hand side of the field. Sadio Mane with his pace, dribbling and good finishing attributes, has been terrorizing defences for quite some time now. He, therefore, will be a definite starter against Brighton at Anfield on Saturday following his outstanding start to the season where he has already contributed 3 goals in the two matches played. The Brazilian is one of the most diligent players in Liverpool’s squad with an intense work-rate that is difficult to rival. His awareness of the game and ability to be in the right position at the right time makes stand apart from his counterparts. 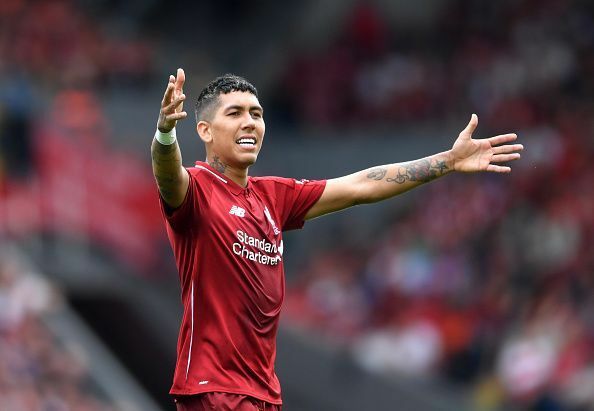 Roberto Firmino is without a doubt the lynchpin of the Liverpool front three. He for sure will be starting against Brighton on Saturday. The most predictable entry in the Liverpool starting lineup without any doubt is Mohamed Salah. The Egyptian was spectacular in the last season with his immaculate dribbling and finishing skills which helped him win the Premier League Golden Boot. He has started this season in decent form so far looking sharp in front of goal and the Liverpool fans will be hoping that he will build on it when he takes his place in the starting line-up against Brighton on Saturday at Anfield.